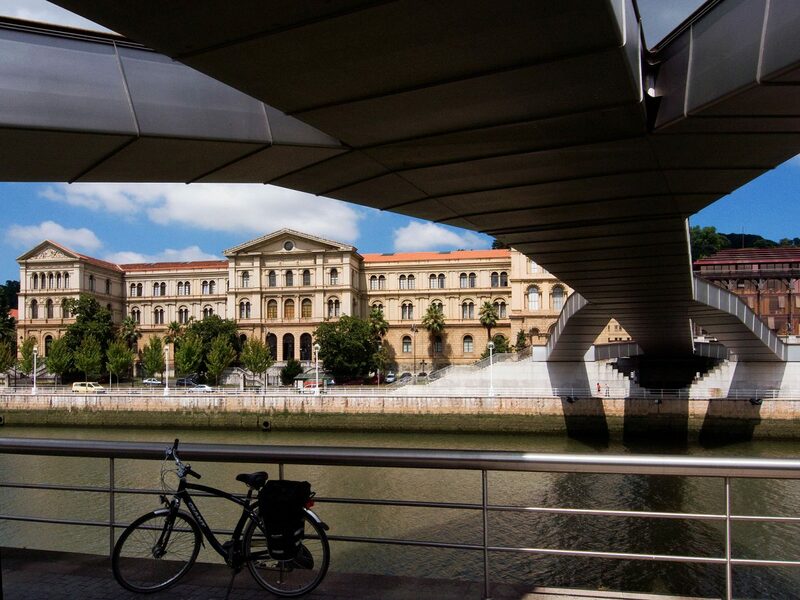 The University of Deusto was designed by Francisco de Cubas and built in 1886 for the Society of Jesus. It was at that time one of the largest buildings in the city, and today its grand eclectic façade continues to dominate the waterfront. In 1916, the Jesuits opened the Commercial University, the first university college in Spain that offered business training. 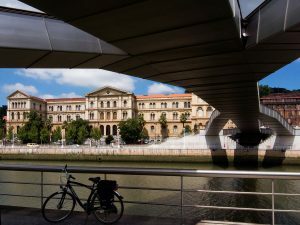 It is no surprise then that many of the politicians, businessmen and bankers in the recent history of Spain have studied on the campus that holds these two universities.